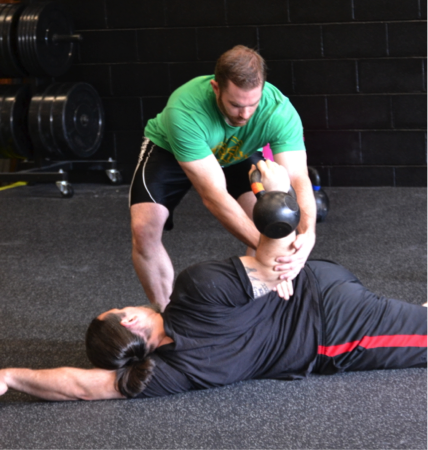 Although this article is dedicated to flexibility exercises specifically for Girevoy Sport, I believe it will benefit anyone who trains with kettlebells for any reasons. 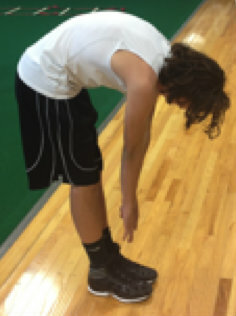 Is stretching fixing your problem? 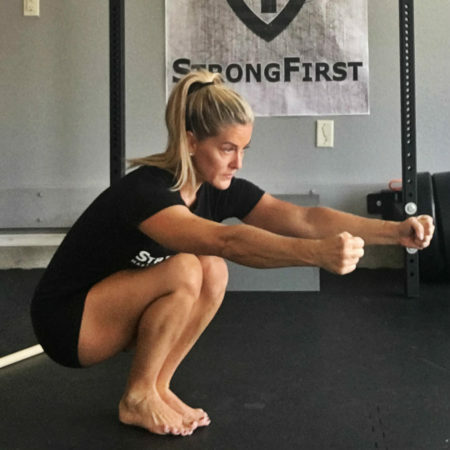 If not, maybe you are doing it wrong—or maybe your actual problem isn’t being addressed at all and it has nothing to do with stretching. 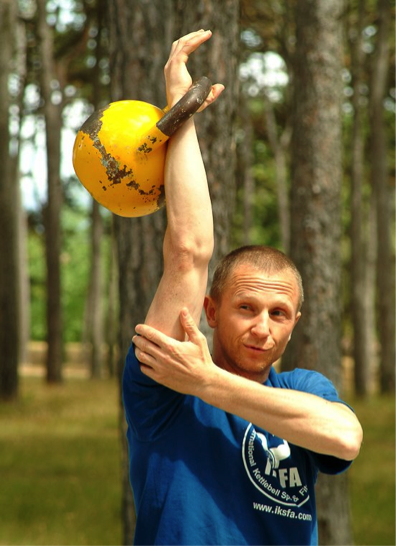 While the windmill has been a popular exercise since Pavel (re)introduced it to the fitness world, there are many “interesting” variations of it out there. The goal of this article and video is to provide some clarity.